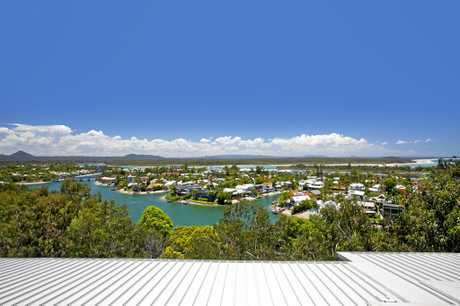 LAUDED as Noosa's most sought-after luxury residential address, Settler's Cove delivers impeccable quality in an exclusive and beautifully tranquil residential enclave. 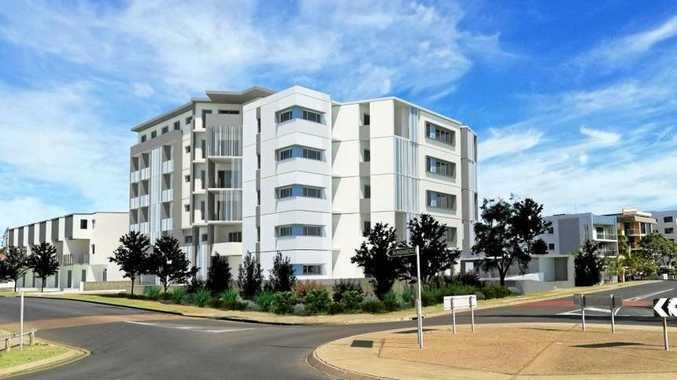 Located within Iluka, a collection of just 22 impressively detailed high-end apartments, this spacious penthouse home takes opulent decadence to a whole new level. Architecturally designed and decorated, the truly grand residence boasts an expansive 482sq m of refined finishes, unmatched views overlooking the spectacular Noosa Sound, Laguna Bay and hinterland and an enviable location just minutes from the thriving life of Hastings Street. The bespoke details of this sumptuous penthouse have been featured in both the Home Design and Mercedes Benz magazines. From the exquisite Christopher Guy mirror to the Martha's Vineyard timber ceilings and Cole & Son wallpaper sourced directly from England gracing the walls of the media room, no detail has been spared on this truly luxurious home. Upon entering you will be immediately struck by the elegance of this splendid double-sided apartment. 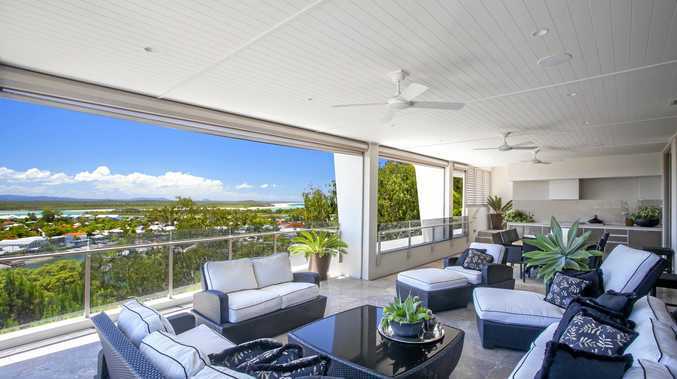 The inviting living space opens out to a generous covered balcony offering spectacular views across the lush beauty of Noosa Sound and the hinterland beyond. The expansive outdoor area is an entertainers dream and includes an outdoor kitchen, built-in sound system, fans and weather proof electric blinds. With the addition of a private rooftop terrace the tranquillity and natural beauty of the surroundings are perfectly showcased. In the superbly appointed kitchen, stunning Swedish chandeliers illuminate the classic stone bench top while the adjacent scullery offers additional facilities for entertaining and leads through to a temperature-controlled wine cellar. Located down a private hallway the master bedroom offers a relaxing retreat with Chanel style robe and opulent ensuite. A hand-crafted mosaic feature wall and underfloor heating give the spacious and elegant master bathroom an extra touch of luxury. A separate wing includes two further large and ensuited bedrooms each of which flow onto an extensive balcony overlooking the lagoon pool and landscaped sub-tropical gardens. All three bathrooms have been tiled floor to ceiling in marble and the entire penthouse boasts solid timber doors and European soft furnishings. This property is very much a grand residential address. A truly unique combination of comfort, locale and unbridled exclusivity.